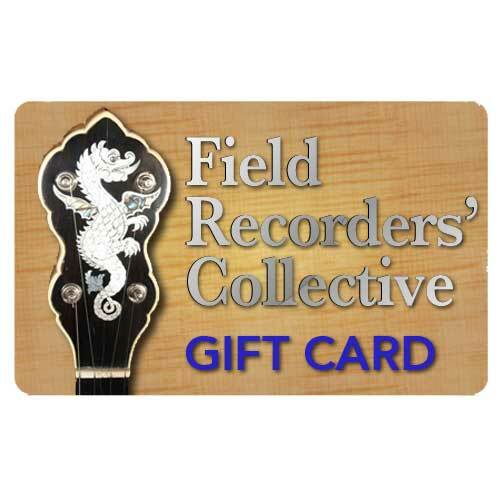 Purchase an FRC Gift Card to send to your friends and family! Choose from $15-$100 values. Fill out the value you want and who you would like to send it to along with their email address and a note (if you like) and we will send them the info they need to apply it to their order.